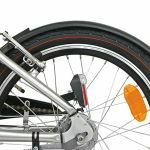 Excellent quality set of front and rear mudguards for a child's 16" wheel bike or a starter MTB set. Supplied with fittings. 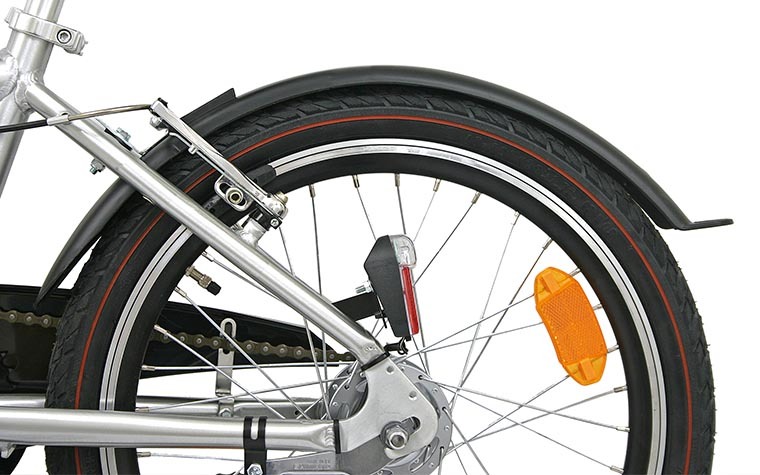 Mudguards help to keep children cleaner!